God has put everything under Christ’s feet and has made Him the head of everything for the good of the church, which is His body, the fullness of the One who fills everything in every way. 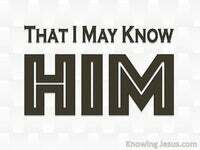 Christ Jesus is Commander in chief of both the visible and invisible universe. 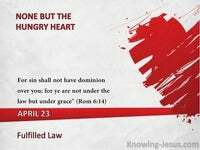 Christ has been awarded authority over all heavenly and earthly power and rule. All things have been placed under His feet and He has been anointed as Head. There is a man in heaven that is seated on the throne of God – the Lord Jesus Christ. 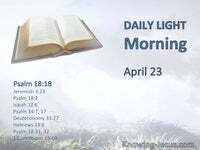 There is a man of flesh and bone in the celestial sphere – Christ Jesus our Lord, and He is the Head of His Body, which it the Church – and we are His Body. Christ is the invisible head of the Church – Who is seated in heavenly places, and the Church is the visible body of Christ – who are His representatives on earth – for we are one with Him and He is one with us – we are in Christ and He is in us. Christ is the source and sufficiency.. the strength and stay of all that are in-Christ. Without Him we can do nothing, but in His strength we are equipped to do all things. 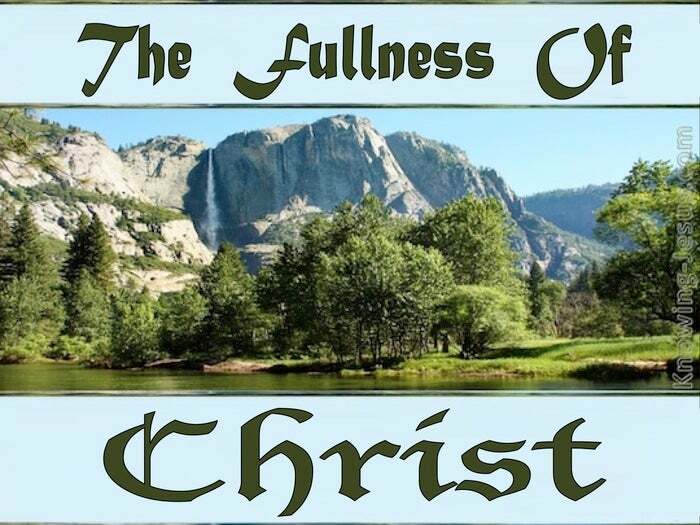 The Church, which is His visible Body on earth, is filled unto the fullness of Christ, and in Him we are filled unto the fullness of the thrice-blessed triune God. We are filled with the fullness of God the Father.. we are filled with the fullness of God the Holy Spirit – we are filled with the fullness of God the Son: our Saviour-King. 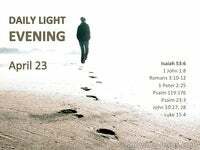 The heavenly nature and eternal perspective of the Church is central to life in Christ. The divine purpose and fullness of Christ is the birthright of members of His Body. When our outlook is heavenly, we keep Christ as the central focus of our heart. 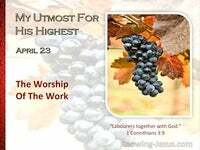 When our perspective is Christo-centric – other relationships become rightly balanced.. for as Christ is the fullness of the Godhead bodily – in Him we are complete, entire and wanting nothing. As a full member of the deity, Christ is complete, entire and lacking nothing. Nothing can be added and nothing removed for Christ is eternally perfect. Nothing need be improved and nothing altered for He is entirely complete – for in Him dwelleeth all the fullness of the Godhead bodily. But remember that we are part of His body and together we are His fullness. We are various and individual members – that make up the Body of Christ, – and He is the HEAD. Eve was taken from the side of the first Adam and give back to complete him, and they become one flesh. So the Church is one with Her Lord and Saviour – Jesus Christ the second Adam. In Ephesians 5 we read: Christ loved the church and gave Himself up for her to make her holy and clean, washed by the cleansing of God’s word He did this to present her to Himself as a glorious church without a spot or wrinkle or any other blemish, she will be holy and without fault. This is how Christ cares for His church. 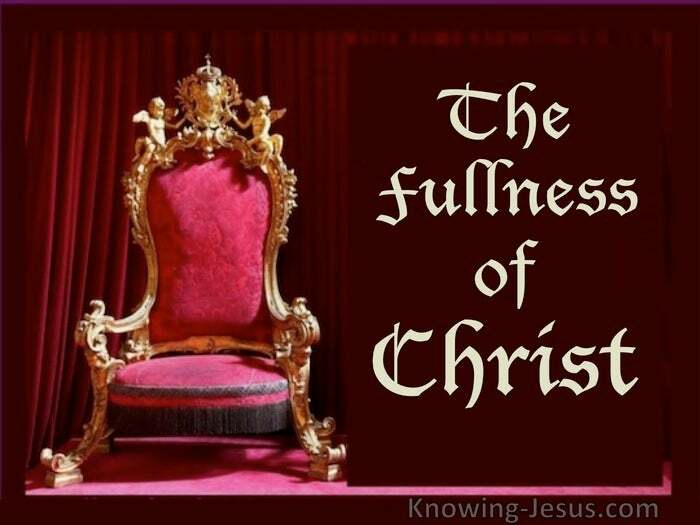 Ephesians 5:25-29 Christ is the Head of the Church – filling us with the fullness of Himself. The church is the body of Christ – being filled with the fullness of Him. This is a great mystery, but it is an illustration of the way that Christ and His church are one, Ephesians 5:32.